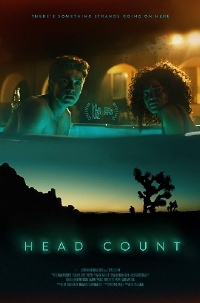 Samuel Goldwyn Films announced today that the company has acquired North American rights to Elle Callahan’s horror film HEAD COUNT. EAD COUNT premiered at the Los Angeles Film Festival and won the Nightfall Award. The film will be released in theatres and on digital June 14.